The future belongs to those who believe in the beauty of their dreams." Tickets go on sale on Friday, April 26th at 9:00 AM. Last day to purchase tickets online is: Tuesday, May 28th at 8:00 PM. We hope to see you there! Visit: https://26126.recitalticketing.com/ to order tickets. ​Summer Dance Classes, Camps, and Guest Artists' Workshops begin on Monday, June 25th. Welcome to All That Dance Studio, where our teachers will educate, inspire, and enhance the lives of their students. We can’t wait to share our love and knowledge of dance with you. All That Dance Studio is a 501 (c) 3 nonprofit organization and it offers a diversified dance education program for children and adults. Mission: All That Dance Studio is committed to provide an excellent dance education program for its students by promoting artistic expression; inspiring and enhancing the lives of its students; cultivating life-long learners to appreciate the arts; and enriching the community through cultural and theatrical experiences, workshops, seminars, and performances. We invite you to visit the studios, where students are welcomed to join our dance programs throughout the year. Call the studio for more information. Hester Academy of Irish Dance offers Irish dance classes for those who wish to compete as well as those who choose to dance recreationally. Irish Dance Classes begin on Wednesday, September 12th in the Alloway studio with Mr. JJ Hester, A.D.C.R.G.T.C.R.G., who will teach beginners-advanced beginners from 6:00-7:00 and intermediate level classes from 7:00-8:30. Join today. Give your child the gift of dance. Classes for ages 3-adult are available. Call (856) 451-2233 for further information. NEWS...All That Dance Studio Purchases a Building! 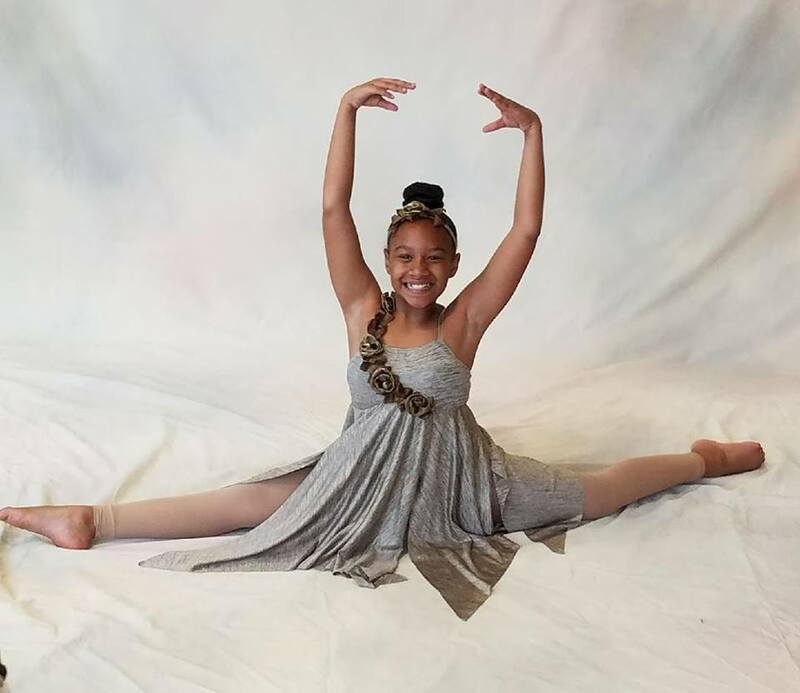 ​All That Dance Studio, a dance educational and performing arts center, purchased a permanent home for area families, who are interested in the performing arts. 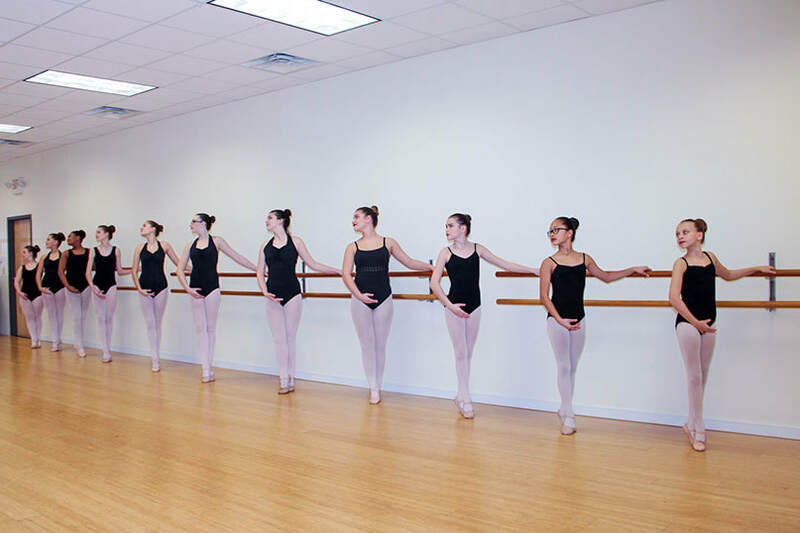 The local nonprofit dance educational corporation was able to purchase the property with financial assistance from Century Savings Bank, the New Jersey Economic Development Authority (NJ EDA), and from public donations. The building features two dance studios, a break room, waiting area/lobby, an office, and a prop/costume room. Eventually additional space within the building will be renovated and the facility will house additional dance studios and a Pilates studio. The new property has its own parking lot and is located less than 2 miles from its former location. "We are so excited to have a permanent location for our dancers," stated Meredith Shaw, artistic director. "We have rented over 18 years and now we have a home for the arts- a place to share our knowledge and love of dance and the arts with area families. This new location will allow us to expand our programs for our students and for the community." All That Dance Studio is a 501 (c) 3 nonprofit. Please consider making a tax deductible donation to help us maintain our building, to continue our programs, and to inspire the youth in our community. Become a supporter and we will include your name in our list of donors. Thank you. Need a gift idea? Give the Gift of Dance. Your child or grandchild will make lasting friendships and lifetime memories and you will bring joy to his/her life. ​All That Dance Studio dancers perform a choreographed dance to Beyone's Halo. All That Dance Studio has multiple classes for you to choose from. “I can't thank you enough for helping a very shy introvert shine in a way that I never thought was possible. I'm still amazed after all these years that this little tomboy can get up on stage and do what she does without hestitation. Much love-thank you." “Thank you so very much for another wonderful year! My daughter has really blossomed since she started coming to your studio. I truly appreciate the professionalism and the way you treat all of the students and parents." "The teachers have exceptional talents. They make dance an enjoyable and a rewarding experience for their students." See the latest news, upcoming events and more when you subscribe for our newsletter. Celebrate your child's birthday with us. Call today to check availability. See the Events' tab-Birthday Parties, for ideas or call us and we will plan a party just for your child..